Discussion in 'New Hampshire Race Tracks' started by Race Results, Apr 16, 2019. Ed Day Charity Challenge, Outlaw 10.5, Fast By Gas Top Bike, Street Fighter, Test & Tune. Gates open at 8 am! First Points Weekend is NEXT Weekend April 27th & 28th! Make sure you're signed up for our points series by next weekend! Once your points are paid for, be sure to send in your registration forms! Fill Out Registration Form Here! 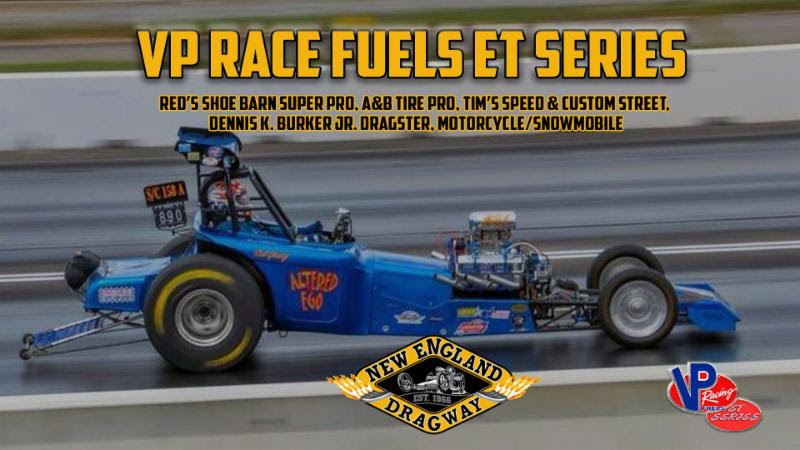 Will you be taking on the fastest racers in the nation? 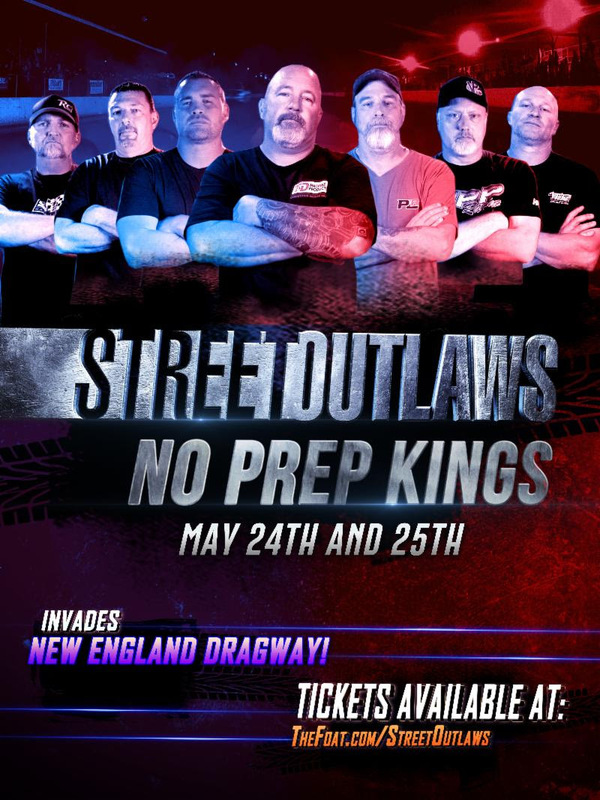 Racer Registrations are now open for Street Outlaws No Prep on May 24th & May 25th! Spectator tickets available here! Hurry up though, tickets are selling out fast! Click on any of the above events for more information and to purchase tickets! Support our sponsors who support you! 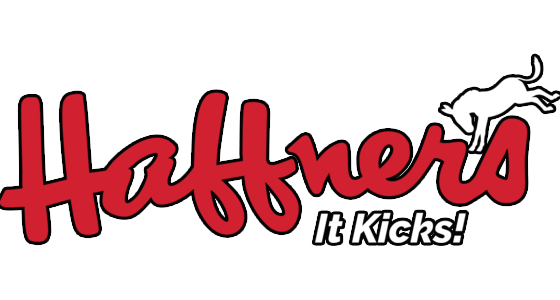 We thank Haffner'sfor supporting racing at New England Dragway! Check out HaffnersOil.com for more information!